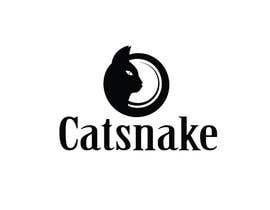 I have had this logo for my company for a few years and I feel that it is time for a face lift. 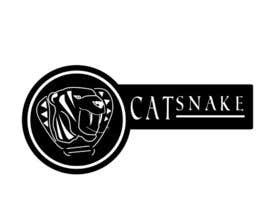 My company name is "Catsnake " thats one word and no space in between. 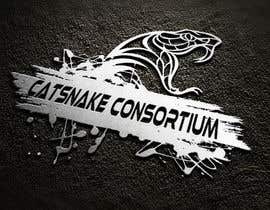 The full name is "Catsnake Consortium". 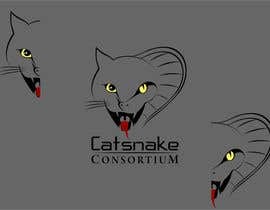 A consortium is an association of two or more individuals, companies, organizations or governments (or any combination of these entities) with the objective of participating in a common activity or pooling their resources for achieving a common goal. 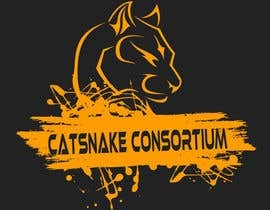 You can try to make the word Consortium look good on a logo but I don't see how. 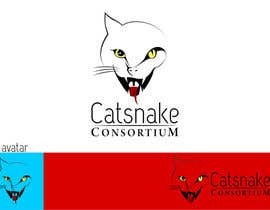 The company logo is the skull of a cat with it's jaws open, but some people don't get it right away. Because of this reason I am concerned for the image of my company and I want her to make a good first impression. 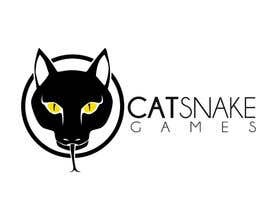 Catsnake is a 3d asset company that is in the process of making a Video game. 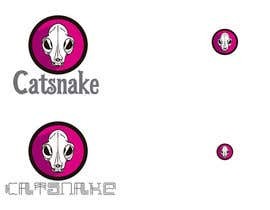 I want people to see catsnake on their game and be able to identify with it. 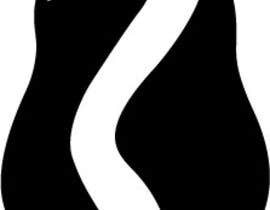 A simple, clean and Versatile image. 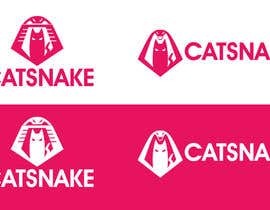 I plan on rebranding as the "cult of catsnake" and the design will be somewhat reminiscent of Lovecraftian novel. 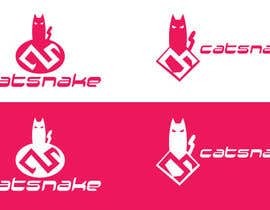 If you can work this into your logo than great! If not then it's not a problem, the design should look good on its own anyway. There should be an image that is separate from the words. I want to be able to use the image by itself in some cases. 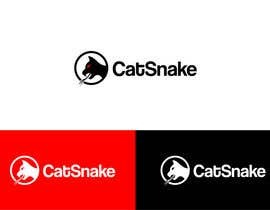 my logo should look good in any color. 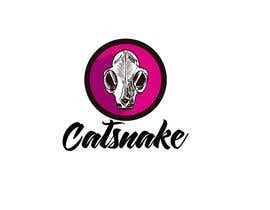 A picture of a snake with a cats head or a cat with a snake's head. I have seen a lot of these images and I am not impressed. I will however point out that I am not the designer here so i am willing to allow a few. But if it gets out of hand i will put a stop to it! If you have any questions write it in the comments. I will be monitoring this contest closely and will try to get back to you as soon as I can. Please check #57, #58, #59, #60, #61 for presentation and feedback thanks. Please Sir, Feedback for #35 .
ok, try my best what i can doing with that..
Sir, Feedback for #35 please :) . Thank You. sir, you wish a serious cat or a funny one?? Serious, I want something that is vaguely religious and has a kind of dark atmosphere. 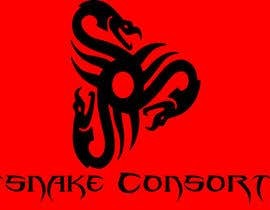 Try looking at images of the celtic ouroboros or cthulhu mythos. 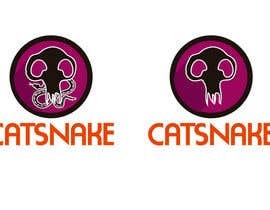 Ill try to give you creatives more examples of what i'm going for later on. 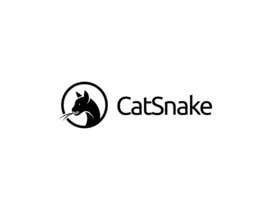 I'm seeing a lot of curvy and organic looking fonts, but I want is something sleek and understated. Go out and look at what other game companies have. and take note of the kind of persona they project.